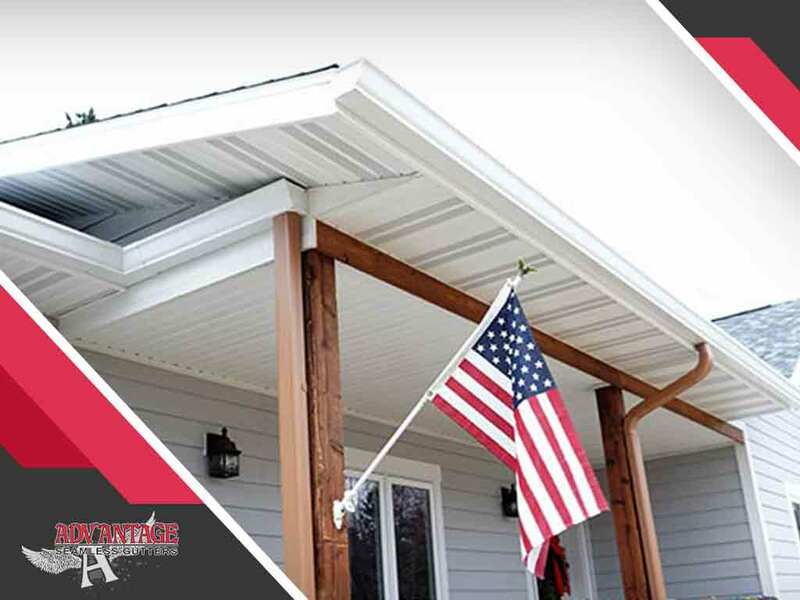 In planning to have new gutters installed for your home, one of the first things you need to accomplish with gutter contractors is to determine how much material you will actually need. Here are some notes from our team at Advantage Seamless that may give you an idea of how sizing information can best be determined. Perhaps the most straightforward method of measurement you can use is to follow gutters where they go. Gutters are installed along the perimeter of your roof, against the fascia. You can measure either the existing installation you have or the fascia itself. Include allowances for the corners. You also need to decide how big the actual gutters should be by measuring your roof’s drainage area. Multiply the length and width of one side to get its area. Do the same for all other sides. Add the resulting figures to come up with the area of your entire roof. All sectional and seamless gutters alike require downspout measurements. Downspouts come in different sizes and the variations will naturally affect your material requirements. At Advantage Seamless, we use 3×4-inch downspouts. They are bigger than what other installers use and are better for preventing clogs, aiding in faster drainage too. The best way to get the most accurate measurement is to let professionals into your home and allow them to do their jobs. They can better account for roof pitch, rainfall intensity and other more complicated details. Find a team that has built a good reputation; installers that offer warranties on their products and services are ideal. At Advantage Seamless Gutters, we provide professional gutter installation as well as gutter cleaning services. All our installations are custom-fit and are guaranteed to improve every home we work on. We offer a 25-year warranty on our work to support our claim. Fill out our form here to reach out. We provide free, no-obligation estimates for homeowners in Baxter, MN.